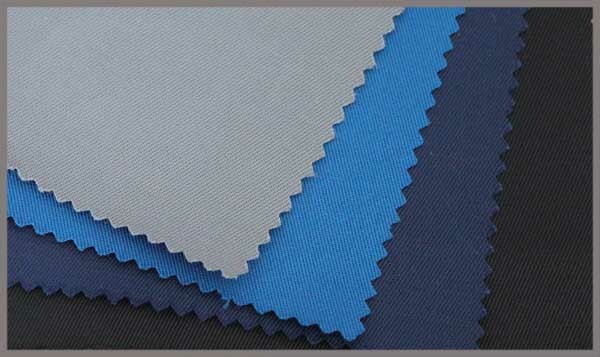 Xinxiang Yulong Textile Co., Ltd has more than 10 years experience in the protective fabric, and Yulong knows functional fabrics industry very much.Different functions of protective fabrics have different use condition,and the using environment is also different according to different specifications of the fabric. 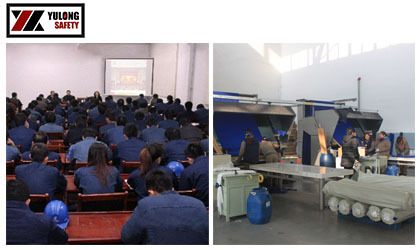 Along with the development of industrialization, the work environment presents a diversification and complex characteristics. 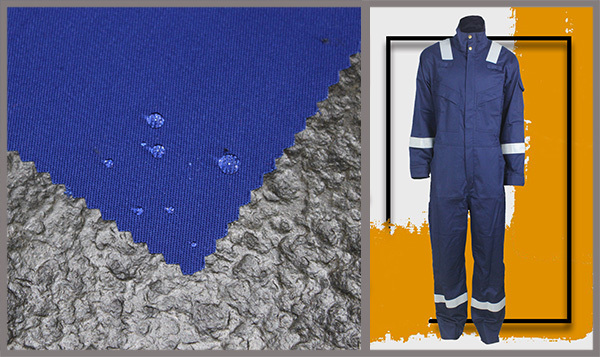 Xinxiang Yulong Textile Co. Ltd in a maximize the protection of front-line staff oriented principle improve unceasingly the safety of workwear. The fruitful 2016 is ending, the shaky 2017 is coming. 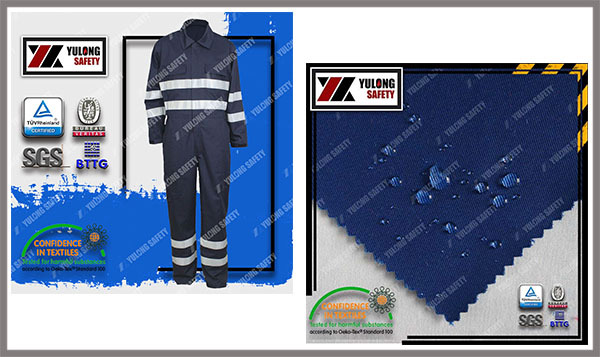 With continuous attention to safety protection in the world, more and more industries require front-line workers wear safety protective clothing, and Yulong Textile has been working for more workers to provide greater safety protection products. Christmas day in Nov.25 is one traditional festival of western countries, people prepare the Christmas presents, Christmas ornament and Christmas dinner for a long time in advance. 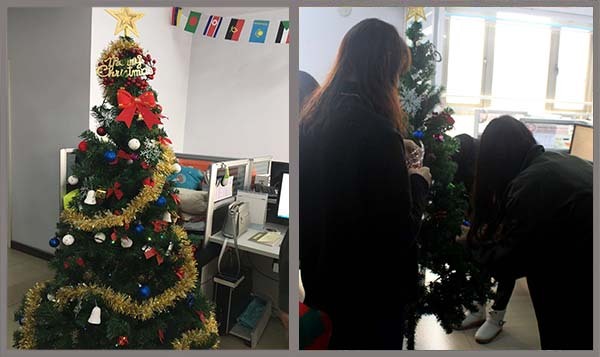 In China, more and more people also celebrate the Christmas festival. 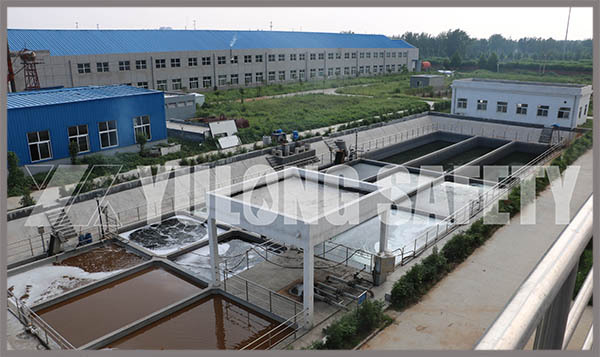 Because of the early overall situation of China and the development cost of the enterprises, the environmental issues have been in the state of neglecting. But in recent years, with the emergence of the security problem and environmental crisis, each country are paying more attention on the environmental issue. In the daily tense work, people are easy to feel tired. There is no doubt that if we organize an outdoor activity at that time will improve workers’ fighting will. 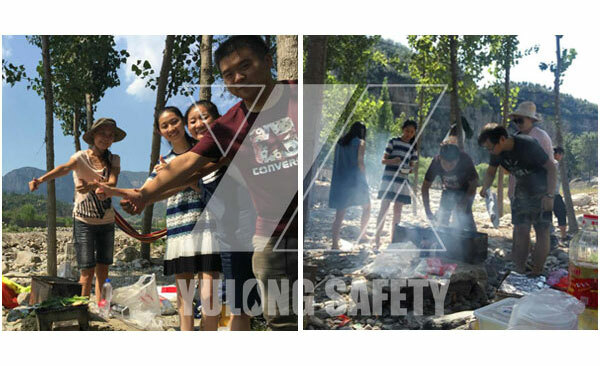 Last week, we organize an outdoor barbecue. Every enterprise has it own unique corporate culture. It is the soul of the enterprise and it is the driving force to promote the development of enterprise. 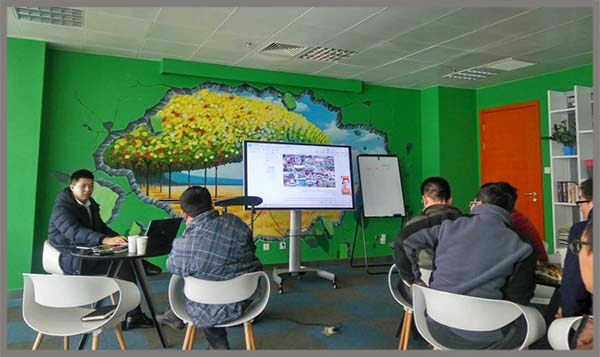 Through refining and spreading the corporate values, the function of corporate culture is to pursue one same dream for the people who come from different place. 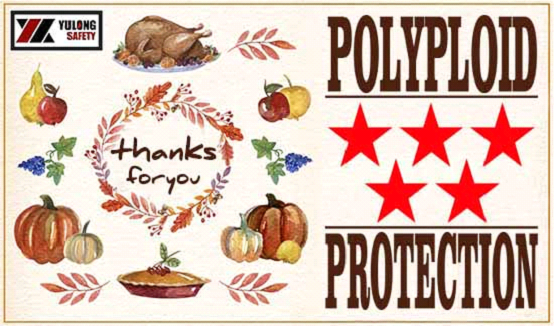 The fourth Thursday in November is Thanksgiving Day in the United States, Xinxiang Yulong Textile in the Thanksgiving season there have a big reward for global customers, start a thanksgiving activity to old customers and new customers. There was a news said fire broke out in a Wenzhou chemical plant, the accident has caused two deaths and direct economic losses of RMB 1 million. According to the investigation, the cause of the fire determines initially as “when unload the chemical Index, static electricity caused the fire”. 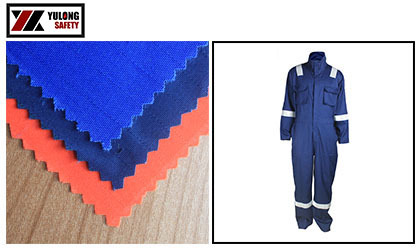 The development of all the companies can not be separated from all the hard-working staff in various positions. 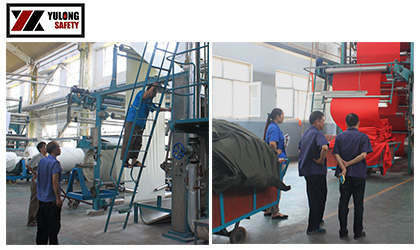 The growth of the enterprises embodies every person's sweat and selfless contribution. 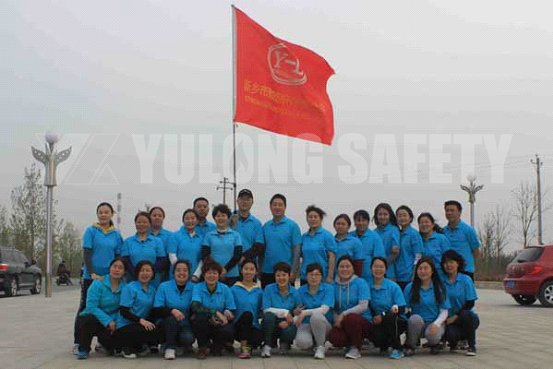 Who Should be Responsible for the Safety of Factory? Liuyang is known as China's “the town of fireworks”, meanwhile there are also a lot of firework factories in Fuli of Hunan. At 22 o’clock in the evening of June 26 of 2016, the Kefu firework factory in the Fuli town of Liling city exploded, from the video we can saw that the explosion happened twice, the fire lit up the sky, even spring up the mushroom cloud in the midair.